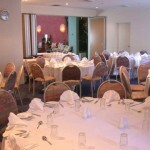 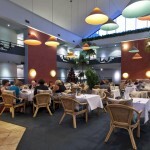 For different functions Natalie’s Restaurant offers modern Australian cuisine, warm friendly service and is fully licensed. 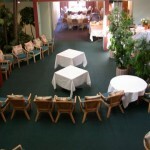 Breakfast and Dinner are served daily with Lunch served Tuesday to Friday with Full Room Service available. 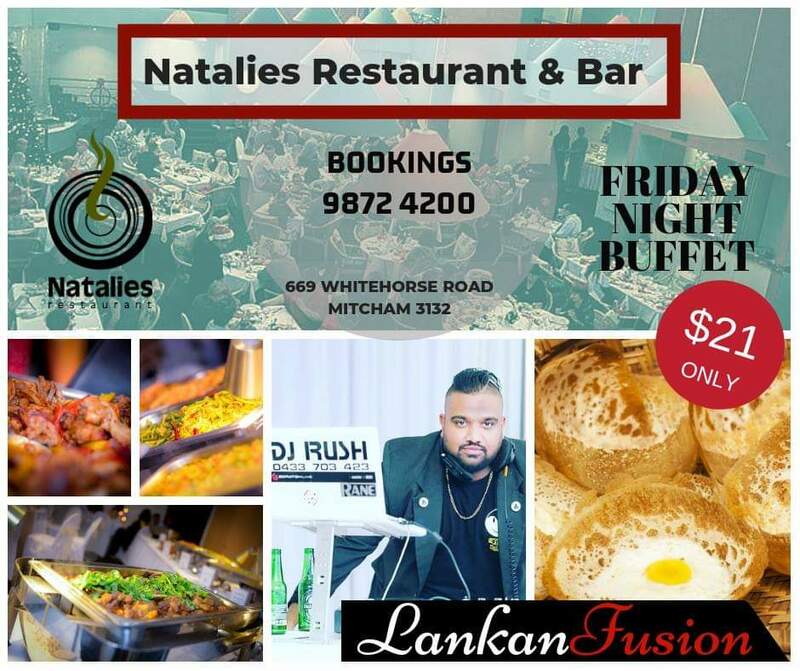 Natalie’s Restaurant is the perfect venue for Corporate Meetings, Training Sessions, Club Gatherings, Birthday Celebrations or Wedding Receptions with 2 Conference/Function rooms as well as the Main Restaurant available which allows the flexibility for all groups.